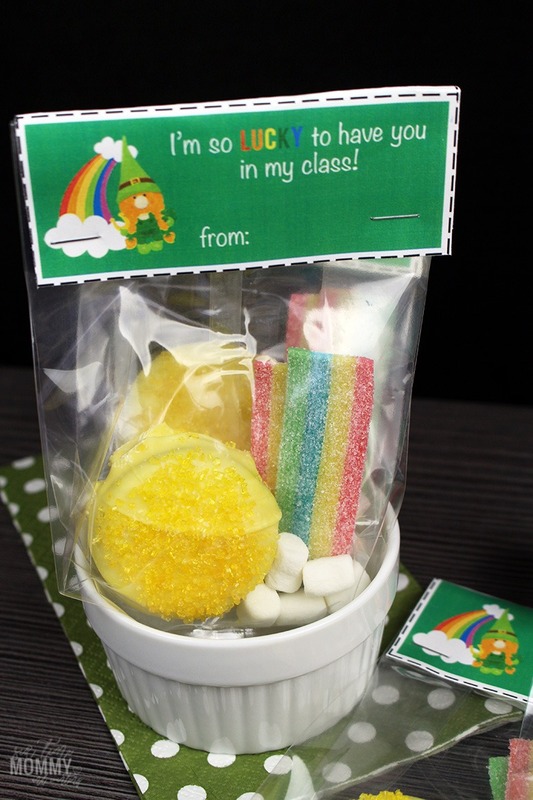 St. Patrick’s day is approaching and if you’ve been coming here for a while you’d know I love making my kids holiday treats and treats they can take in for their classmates! 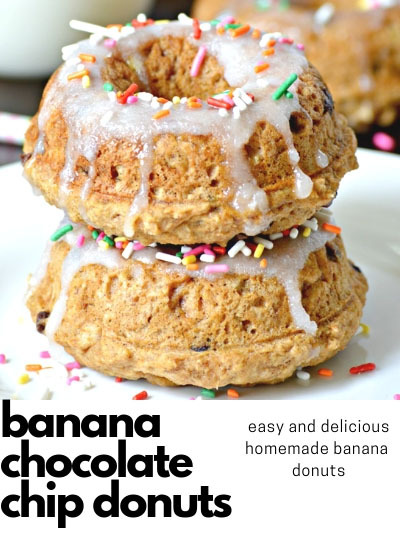 This year I had a little help from five-year-old Justin, who told me to use gold Oreos and inspired this fun little treat idea! 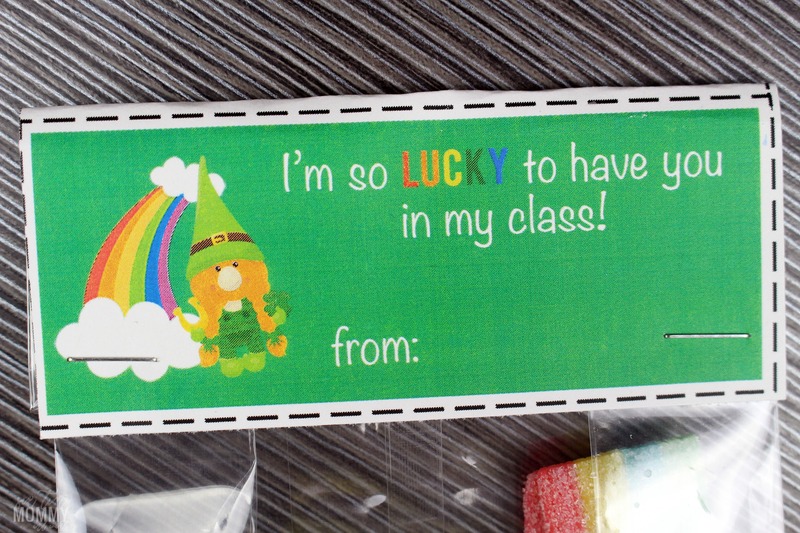 This fun St. Patrick’s Day Printable Card + Treat Ideas can be used at home, at the office or to send into school with the kids for their classmates! 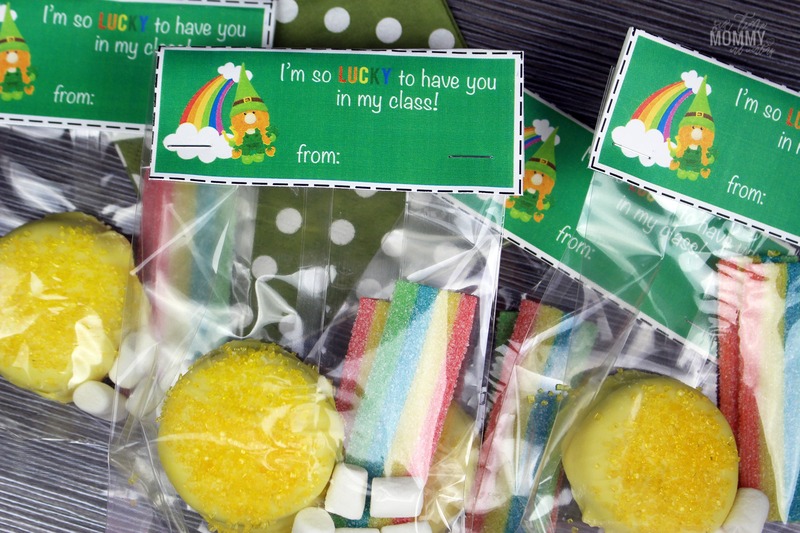 Back in 2016, I made these fun treats, and Jackson was so thrilled to hear about St. Patrick’s day as he thinks the day is named after him given the fact his two middle names are Michael Patrick, so I roll with it and try to make it a little bit of fun every year. The other night right before bedtime I was talking about what I was going to be doing for my treat bags. I already had an idea for the printable card, as that is probably m favorite part about every holiday, making the fun printables! But I was a little lost with what do for a St. Patrick’s day treat. That’s when Justin said I should make oreo’s gold and use them as “pots of gold!” well I, of course, said I’d do it, and the rest just got thrown together. But I found these to turn out rather cute. 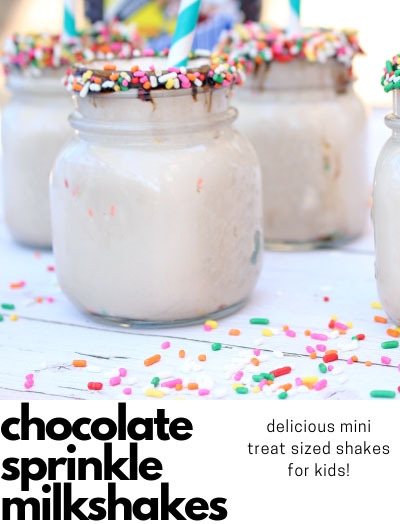 Because this post isn’t about the treat – it’s about the fun free printable I’m offering I’ll quickly tell you about the treat part. We used normal Oreos and yellow chocolate wafers. We melted them and dipped the Oreos into the chocolate. To top it off we used yellow sugar sprinkles (bought at the bulk barn here in Canada) to top them off and give them a bit more of a “Gold” look. Set them in the fridge, and once ready put them in your bags. 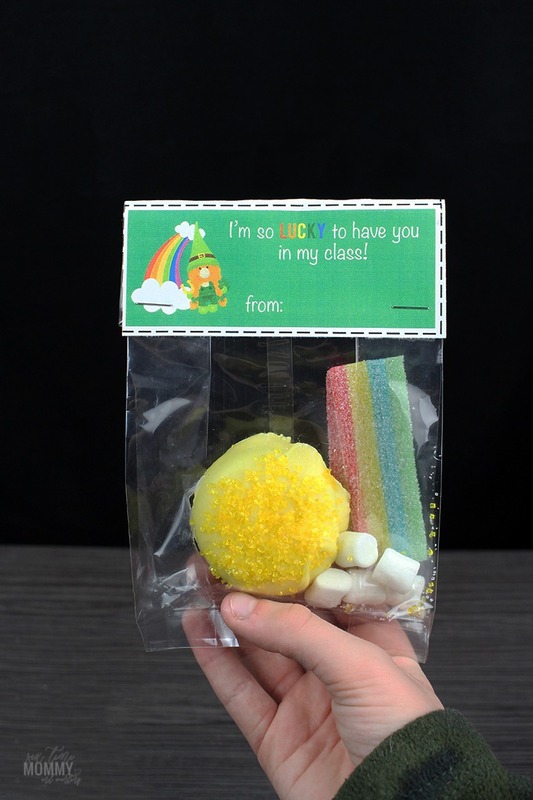 Add 4 mini marshmallows beside them to the side and stick in your sour candy straps as the rainbow! No matter how you celebrate, or even if you don’t, wishing you all a wonderful month of March!